This will send the End Times folks into a hilarious tizzy. 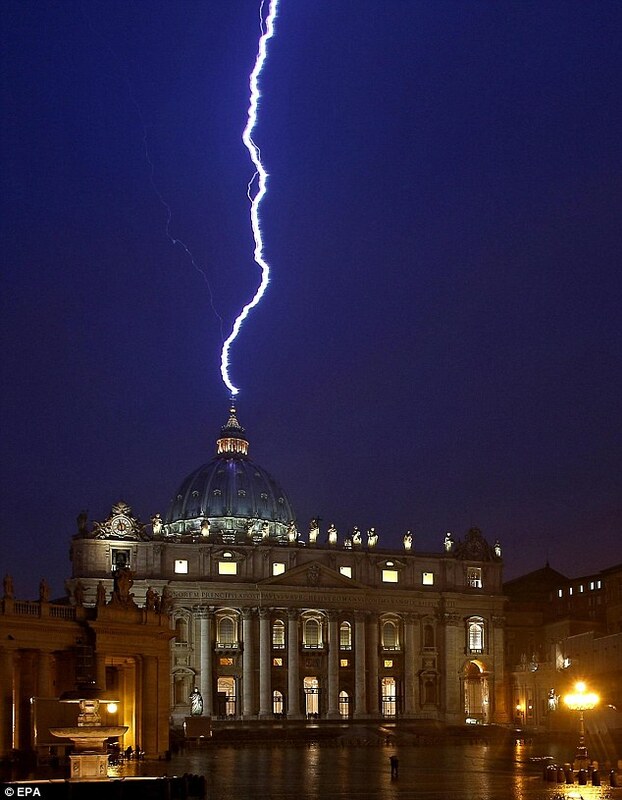 Pope Benedict XVI's resignation came like a bolt from the blue overnight. And the weather around the Vatican was eerily appropriate, with lightning striking St Peter's Basilica, one of the holiest Catholic sites, on the same day that Pope Benedict announced he would be stepping down. 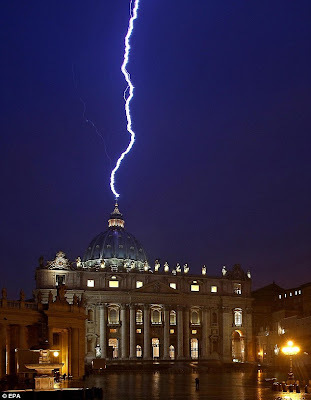 Global news agency Agence France-Presse published an image of lightning striking the basilica's dome, which it said was taken "on the day the Pope" announced his resignation. AFP said the striking image was captured by photographer Filippo Monteforte, who works for Italian national news and photo agency ANSA. 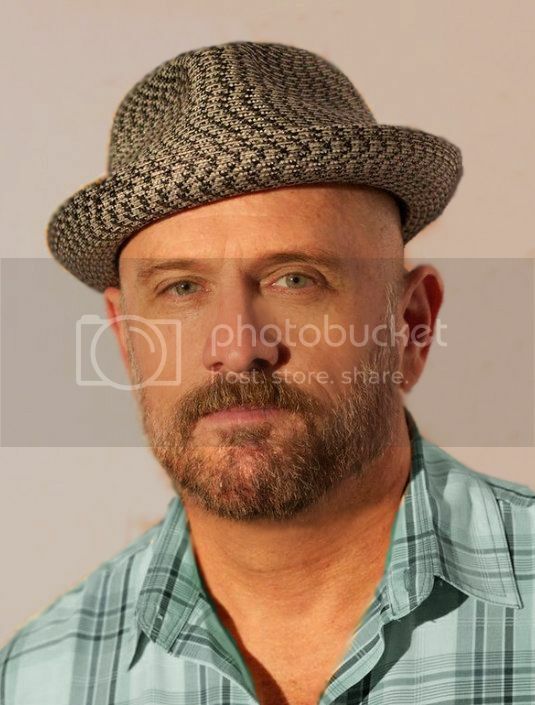 Monteforte's website shows that he has photographed the Pope extensively for for more than a decade. 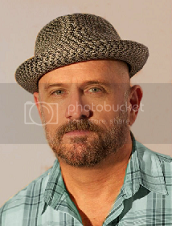 He is also listed as a AFP photographer, with a portfolio of his work on the news agency's website.